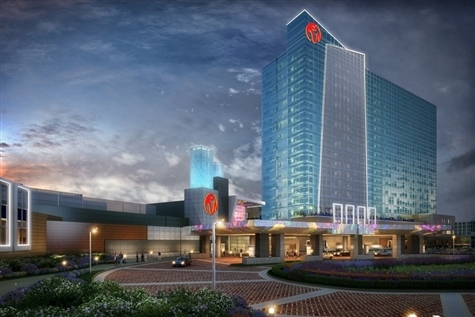 Check out the ALL NEW Resorts World Casino in the Catskills! Click the DEPARTURE DATE TAB to begin your reservation! Nestled among the beauty of the Catskill Mountains, Resorts World Catskills Casino Resort in Monticello, NY, offers an unmatched experience in excitement, entertainment, and luxury.The 100,000 square feet of Las Vegas style gaming includes 2,150 cutting-edge slot machines, over 150 live table games and a poker room. Additional casino resort amenities include the 10,000 square-foot Crystal Life Day Spa, an all-suite hotel designed to 5-star standards, and ten exclusive bar and restaurant experiences. And thats just the beginning. Every time you visit, you will find another reason to go back to Resorts World Catskills. 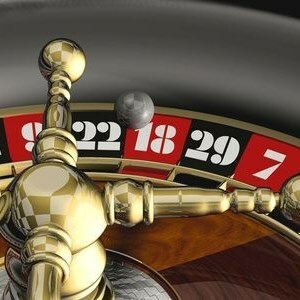 Everyone will also receive a $25 Free Slot Play and $15 Food Voucher. We will depart at 3:00pm with an approximate arrival in the Capital District at 5pm. Non-stop each way.